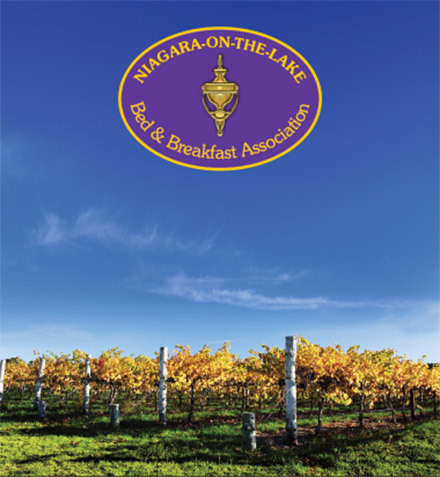 Discover over 100 world-class bed and breakfasts, country inns, vacation homes and cottage rentals, courtesy of the Niagara-on-the-Lake Bed & Breakfast Association. World-class accommodations are just the beginning. 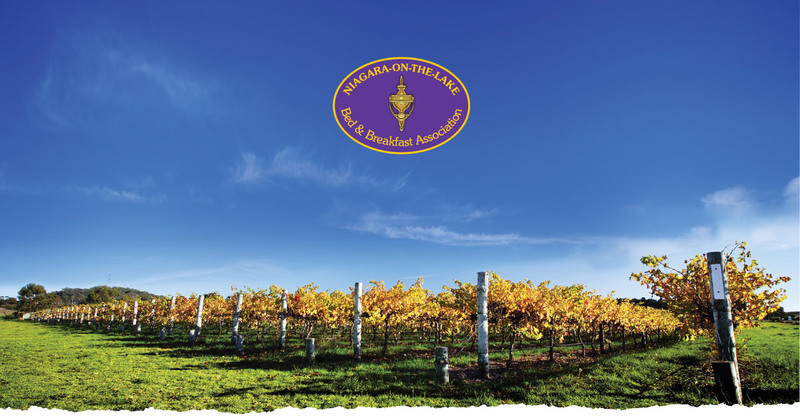 Together, our association members and partners can help you create an endless variety of getaway experiences in Ontario’s historic Niagara-on-the-Lake region.